NEW 2017! 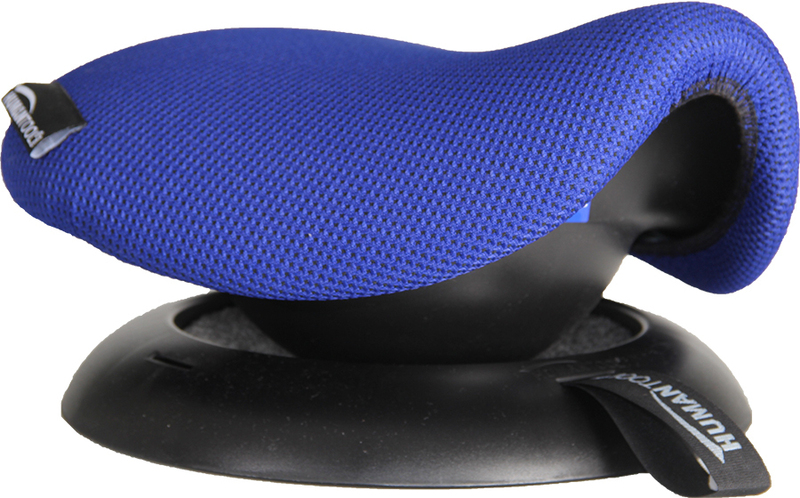 Please Note: you get this base automatically when you order the Humantool Saddle Chair. Order this extra base in case you have lost your previous base or you want a new harder plate for a very soft office chair or a sofa.